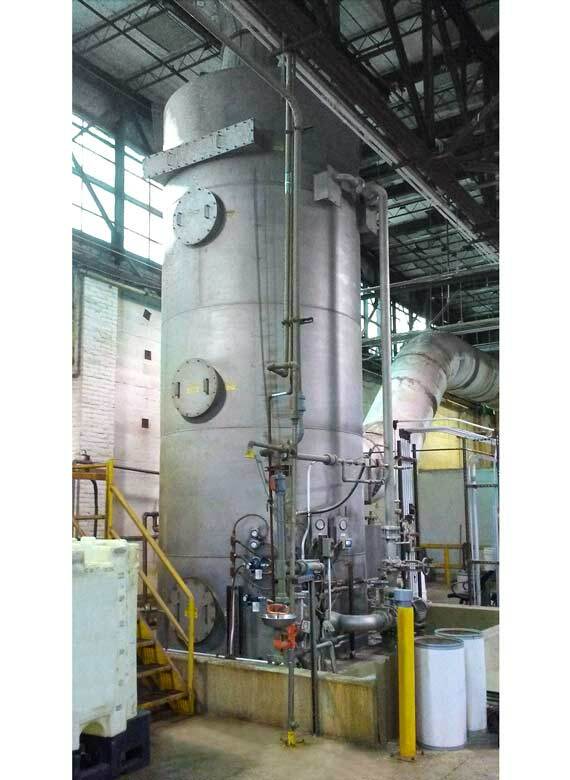 A leading ceramics manufacturing company needed to capture and neutralize hot, nitric acid emissions from a production dryer. 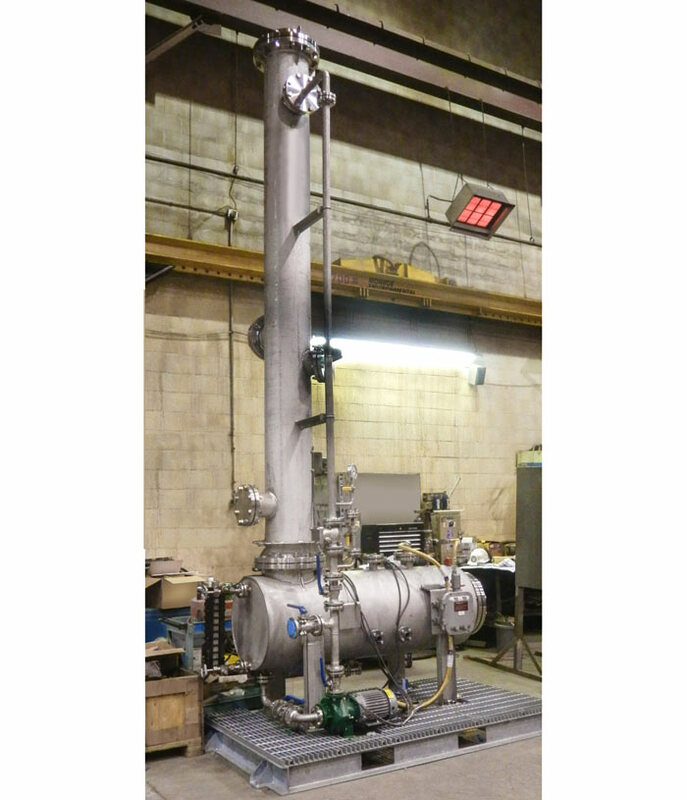 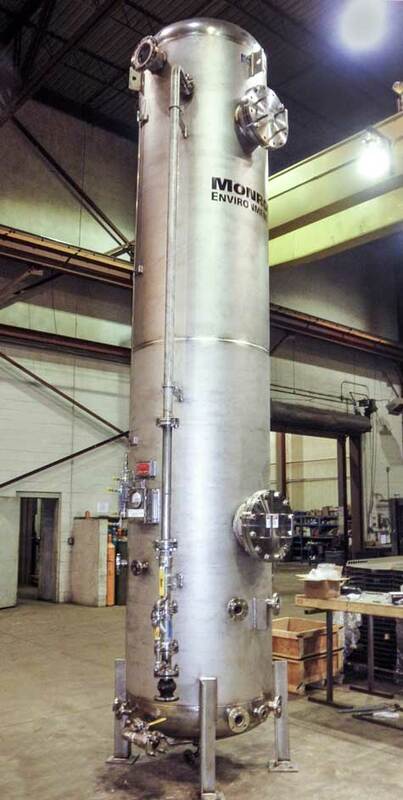 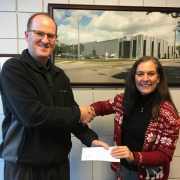 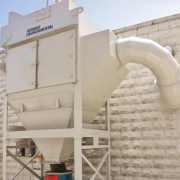 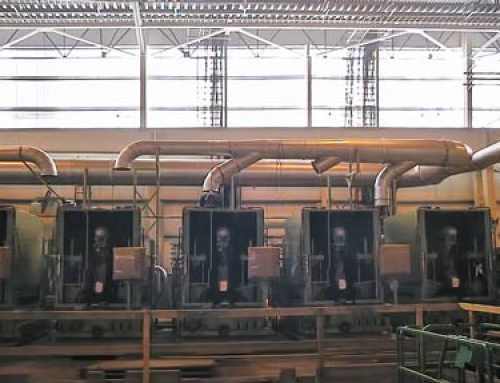 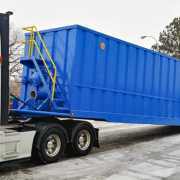 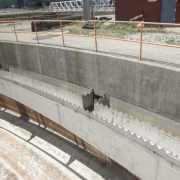 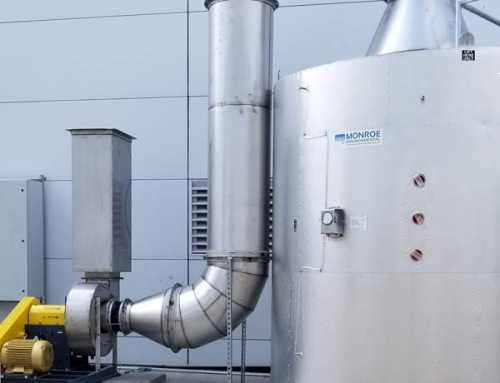 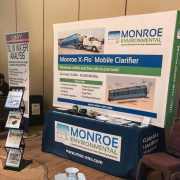 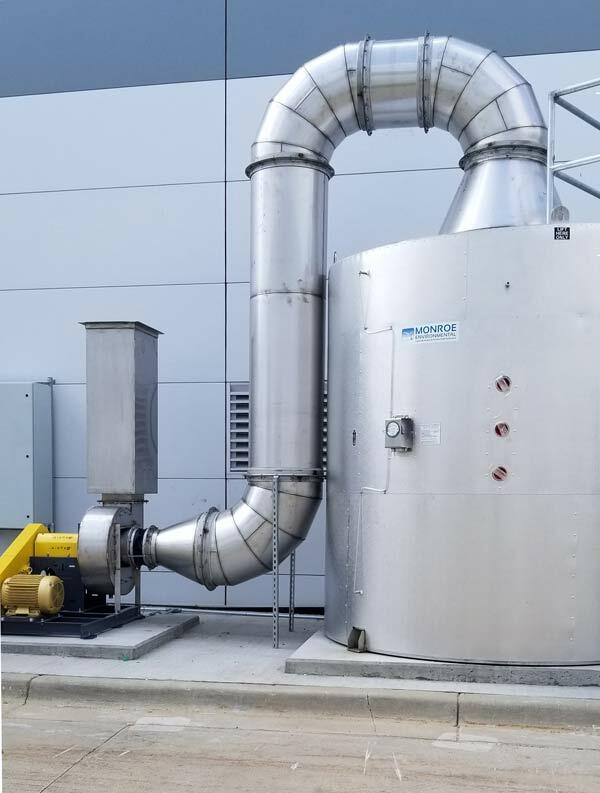 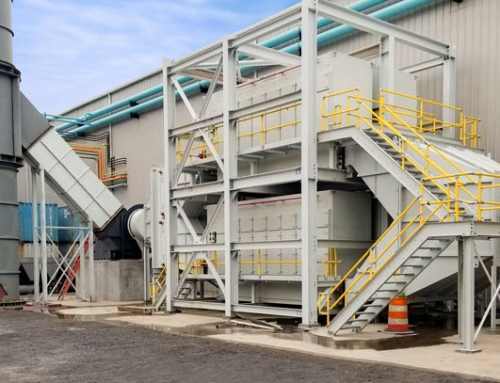 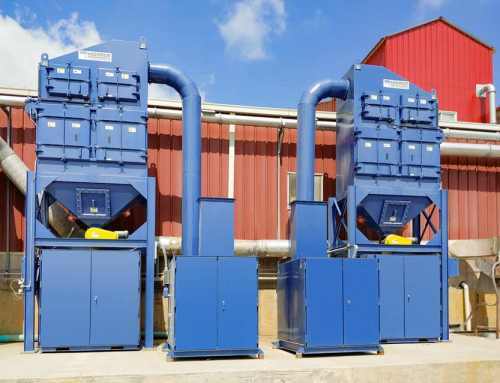 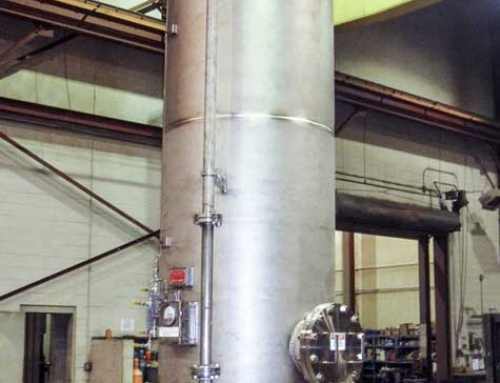 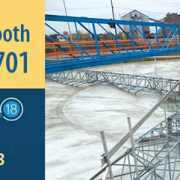 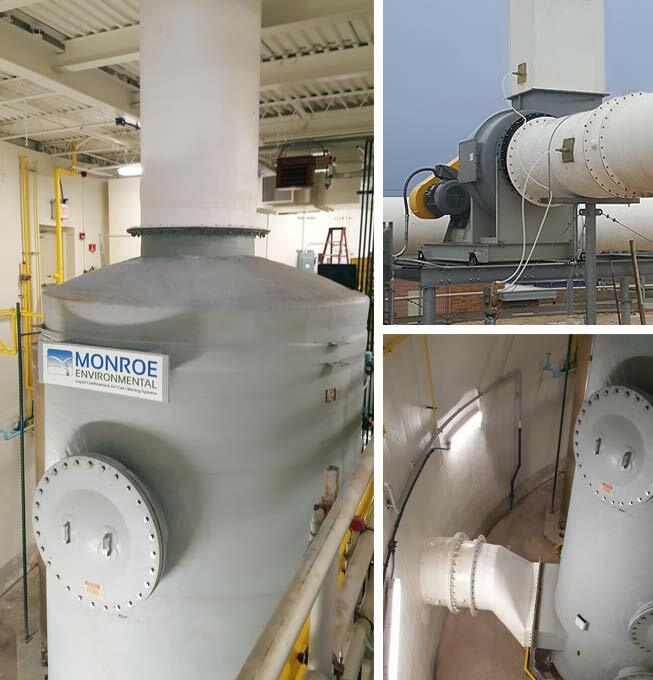 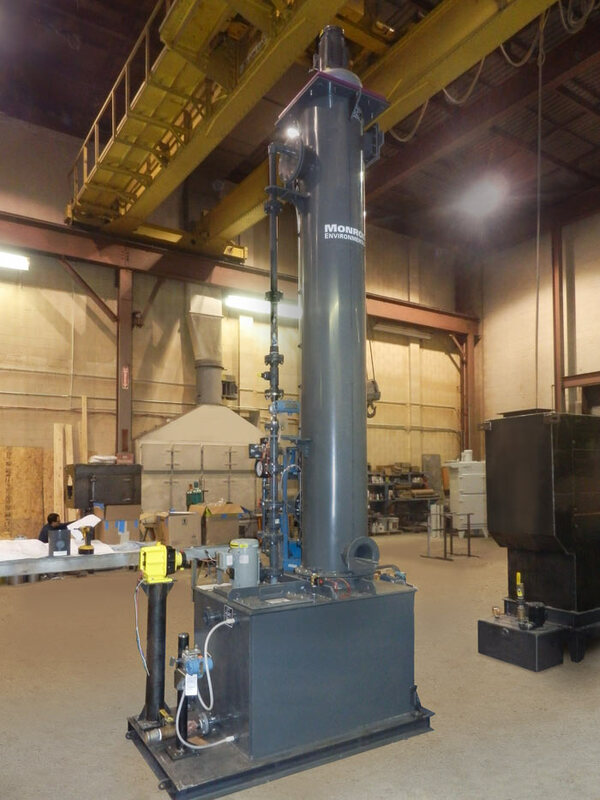 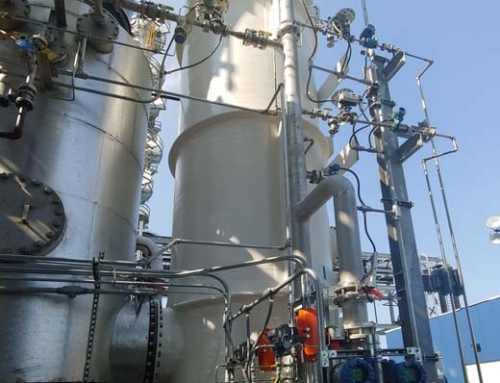 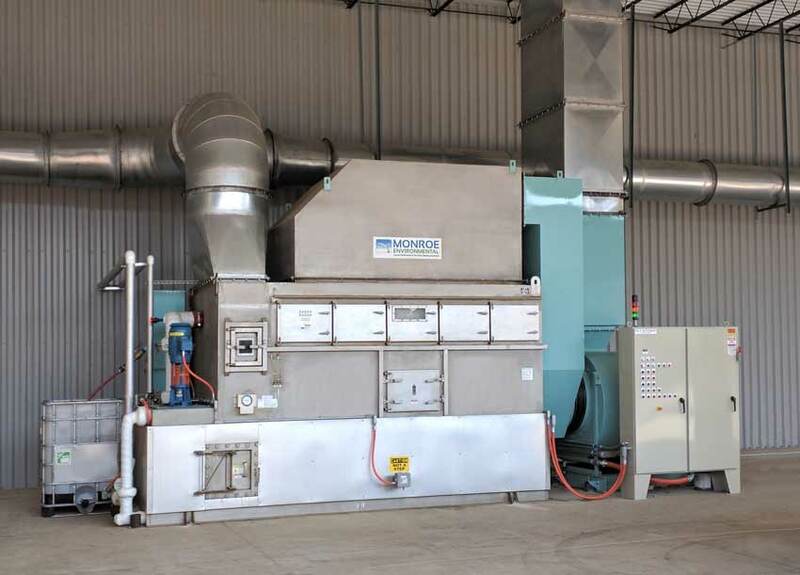 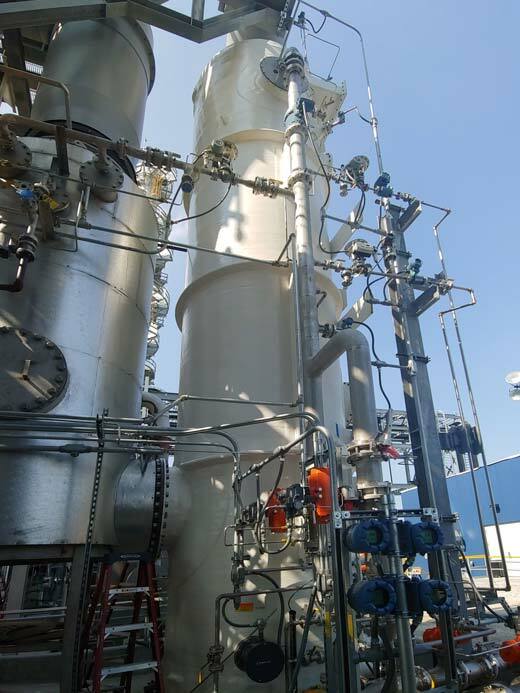 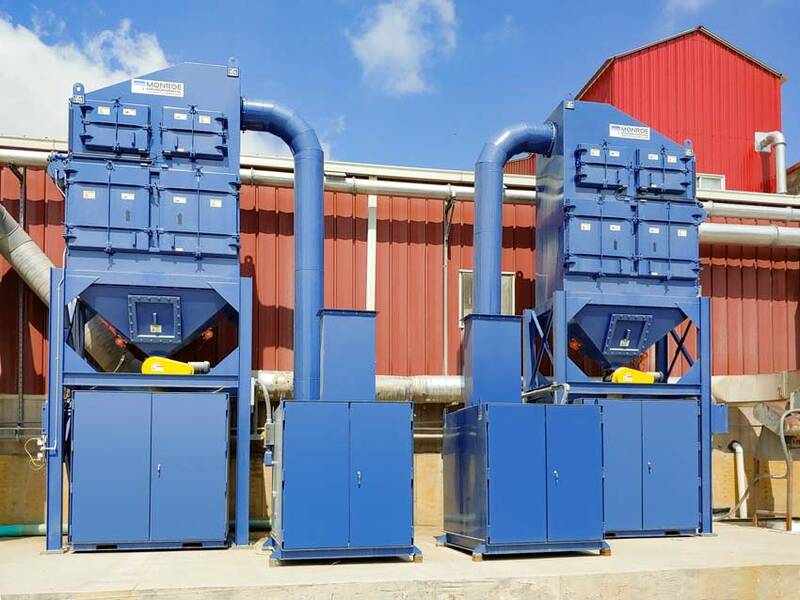 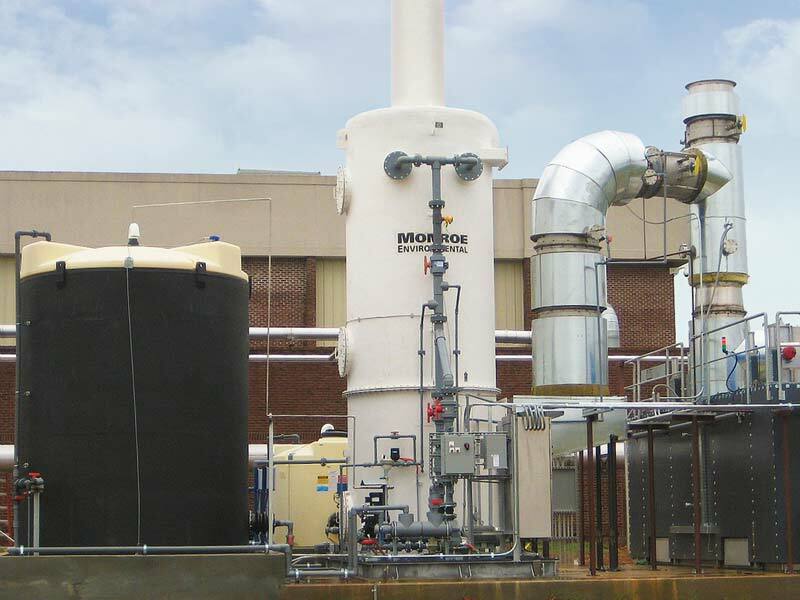 Monroe Environmental was selected to provide a wet scrubbing system which could simultaneously cool the incoming gas temperature, control the acid fumes, and withstand the corrosive environment. 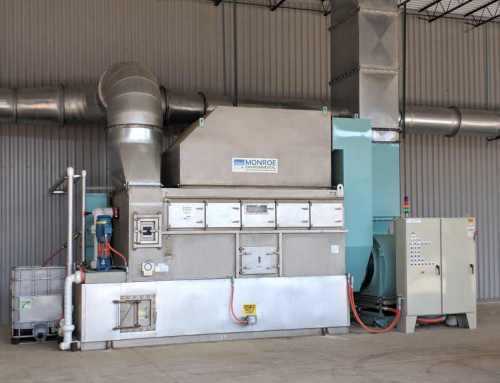 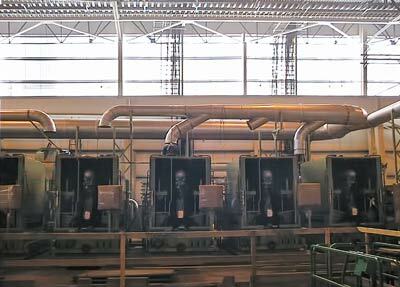 The system was rated for 26,400 ACFM.